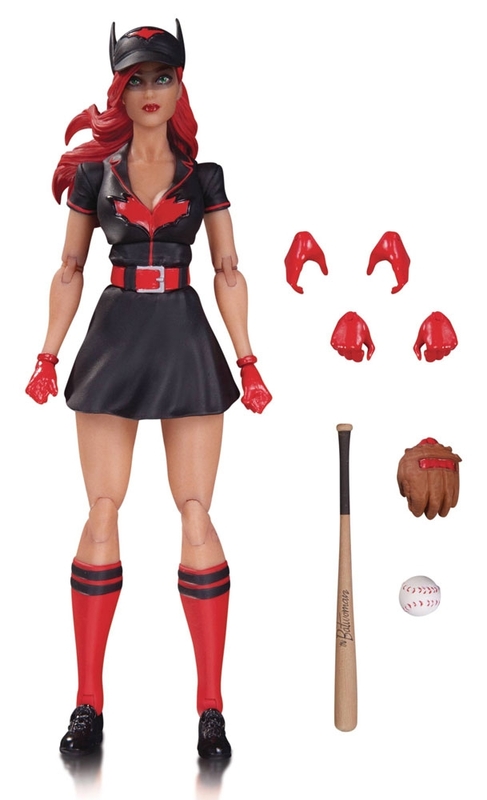 DC Bombshells makes its way to 17 cm action figures, based on the popular DC Collectibles line! Batter up! Kate Kane, a.k.a. Batwoman, is reborn in action figure form! With interchangeable hands and baseball gear to match, this slugger is one of the keenest action figures ever.